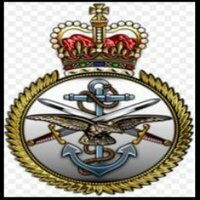 SHV&F-LP is a support group for Veterans & Families of the British Armed Forces. 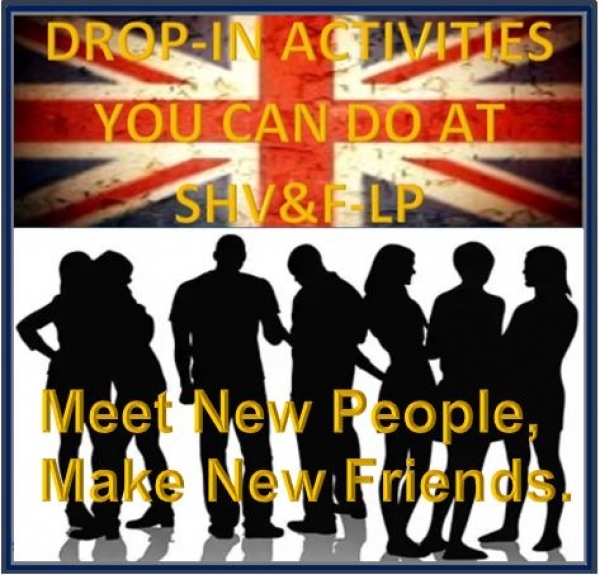 Even if you live outside Surrey Heath, Surrey; you are still more than welcome to visit SHV&F-LP. Through our session there is the opportunity to meet and chat to representatives from a number of guest Organisations, Charities as well as other support groups; in private settings. Such as Veterans UK, SSAFA, Vulnerable Veterans, The Ripple Pond, Action for Carers, TRBL, Walking With the Wounded, Help for Heroes and Citizens Advice-Surrey Heath, Combat Stress plus other support networks available to you.